Take a look at product produced for Scene 75 Entertainment Centers located in Cleveland, OH and Pittsburgh, PA which includes gaming areas for all ages as well as bowling, laser tag, go-karts, bumper cars, mini- golf, and more. If your group is large or small CCB has tables that can “gang” together to make longer tops which can be pulled back apart for smaller groups. The ganging devices attached underneath can be locked or un-locked. (See photos where tops have been turned upside down only for the purposes of illustrating the mechanism.) This allows for better table edge alignment. CCB’s “Farmhouse” Multi-Species Random Plank Wood Top 1.75″ thickness in CCB Vintage with Heavy Distressing was used for the table tops. The Cleveland location also has CCB’s “Farmhouse” Series Booths–modified with a wood seat. Thank you to Queen City Restaurant Supply and our CCB Sales Representatives, Jay Dickinson and Warren Dorn to be a part of these projects. 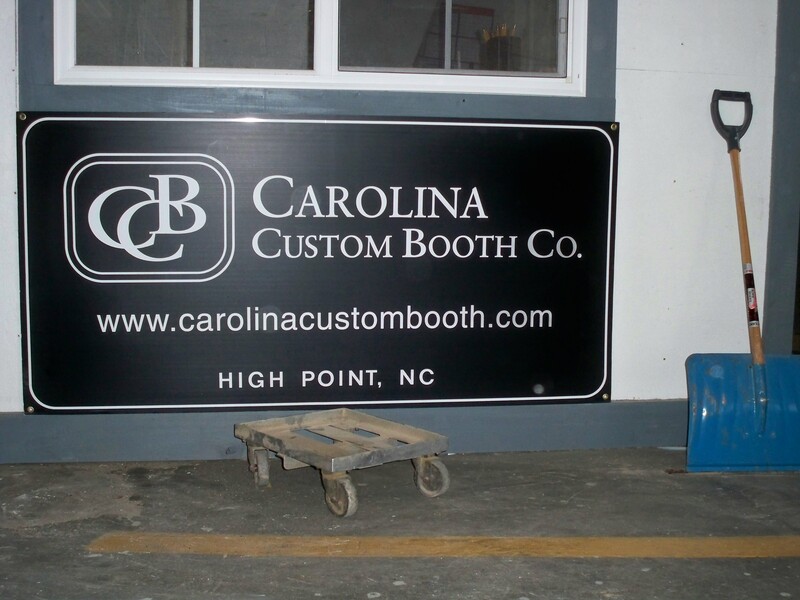 So don’t let our company name mislead you….. You never know where CCB’s product may turn up next. Let the fun begin! Normal operation is reaching underneath the upright top to rotate the locking/ ganging devices. With winter temperatures setting in we thought this project spoke to the season. Seating and tables were produced for Pine Mountain Grill & Gifts in Whitesburg, KY.
CCB‘s “Metropolitan” series was used for the seating with varying back heights and with wood legs added. We are in love and “mad with plaid” upholstery that was selected for the single and double booths as well as a long wall banquette. CCB‘s Random Plank Solid Ash Wood Table Tops in a 1.75″ thickness were also produced for this project in standard shaped tops and for tables with hinged drop leafs. All CCB table tops were finished in CCB Natural which created a striking contrast with the CCB Black finish applied to the seating legs. Thank you to Dream House Furnishings and to our CCB Sales Representatives, Jay Dickinson and Warren Dorn for the opportunity to be a part of this project. Let us know how we can assist you with seating and tables for your next project. Interior images from Dream House Furnishing‘s Facebook page. All of these factors add up to make a great deal. why you ask? All projects are INSTALLED by our employees. OUR employees set up booths table tops AND bases. Any problems are handled directly and immediately. And we are able to do it all at extremely competitive prices because the owner Gregg Grady personally oversees the whole factory. Craftsmanship & Artistry – Canon & Draw Brewing Co.